If you are a frequent traveler for business trips or even as a leisure traveler, with some travel hacks and tips, you can easily enjoy a perfect trip without much troubles. However, you need to prepare for your business trip before you start travelling. With a proper travel plan and some smart travel tips, you can always enjoy your trip although it is for a purpose of business. Here are some tips which you can follow in your next business trip. If you are a frequent traveler, it is better to keep travel size toiletries and other essentials pre packed. This will help you to prepare for the next trip easily in short period of time without getting stressed. Though you can buy the essentials in your travel destination, it is always wise to pack everything you need with you to save time and reduce unnecessary stress when you have to do lot of other things related to your business trip. Well, you need to appear smart and meet the other people in your meeting or regarding the purpose you visit. So, you need to consider your clothing including any accessories. However, plan well and carry lightweight items which will also make you comfortable during your journey. 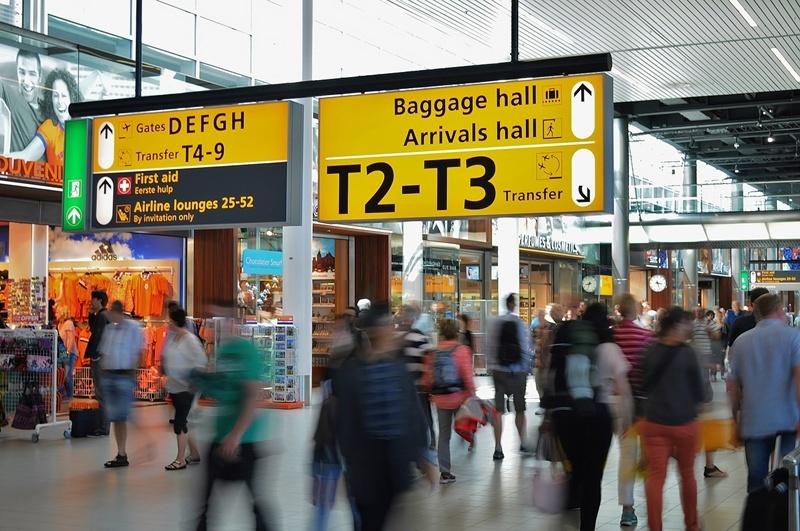 One of the major risks which business travelers face is health issues. As they travel frequently and to different countries, they are in chances of exposing for germs. As explained in this business travel guide, you need to consider your health in different situations such as refrain from noise, prevent germs and eating healthy. It is common that you will end up eating unhealthy food or fast food for your convenience. However, these will increase your risk of having medical conditions such as high cholesterol or blood pressure conditions. Other than that if you don’t eat in proper places that will also expose you to health risks including food poisoning. Other than food, there are many other ways which you can follow to keep you healthy even you travel frequently. Hope the above tips are helpful for you if you travel frequently. Do you have any other tips to add? Please share below. Plan your Next Holiday in Yangon Myanmar!